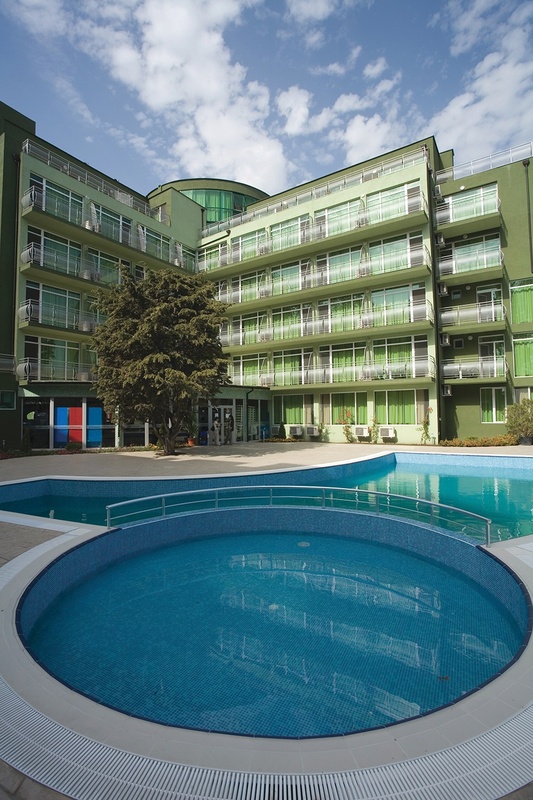 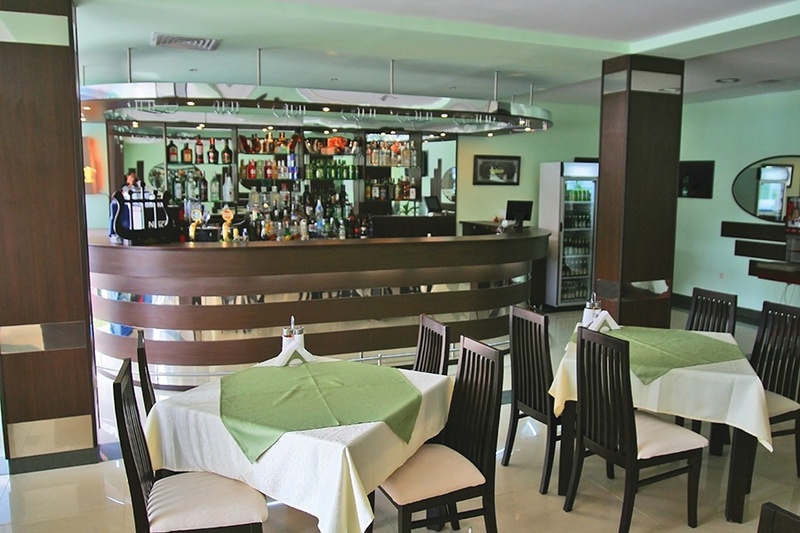 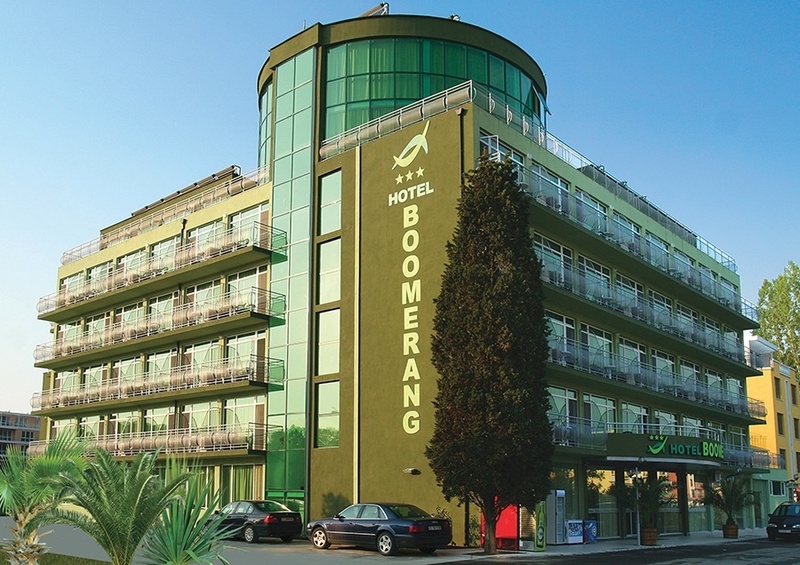 The popular well established Boomerang Hotel is a modern, well situated hotel in a quieter part of Sunny Beach centre. 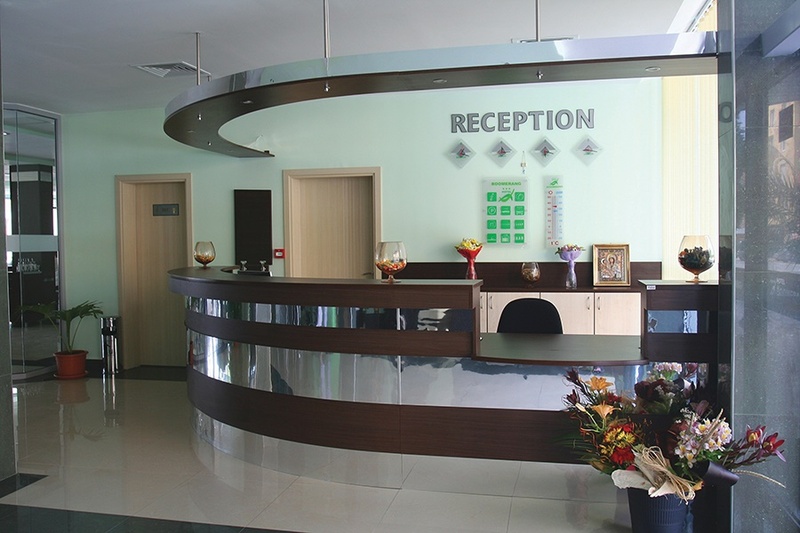 This property offers a friendly comfortable base for couples or groups of friends or families who wish to stay in a more peaceful location but still be close to the heart of all the facilities and amenities on offer in Sunny Beach. 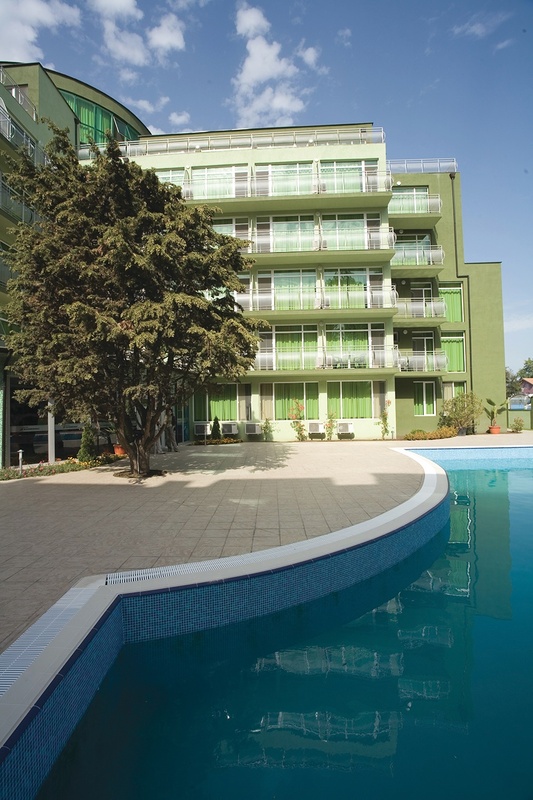 All Room Facilities Include: Air conditioning, TV, Mini fridge, Telephone, Bathroom with bath/shower and furnished balcony.